With venues in Wigan, Liverpool, Preston, Manchester, Sheffield, Leeds, Hull, Doncaster, Basildon, Watford, Durham, Portsmouth, Tamworth and Derby we can provide our services across the UK, we can also deliver on site training at the clients request. Come and see us on stand F62 for advice on training, CITB grants, industry changes or for more information on our courses. 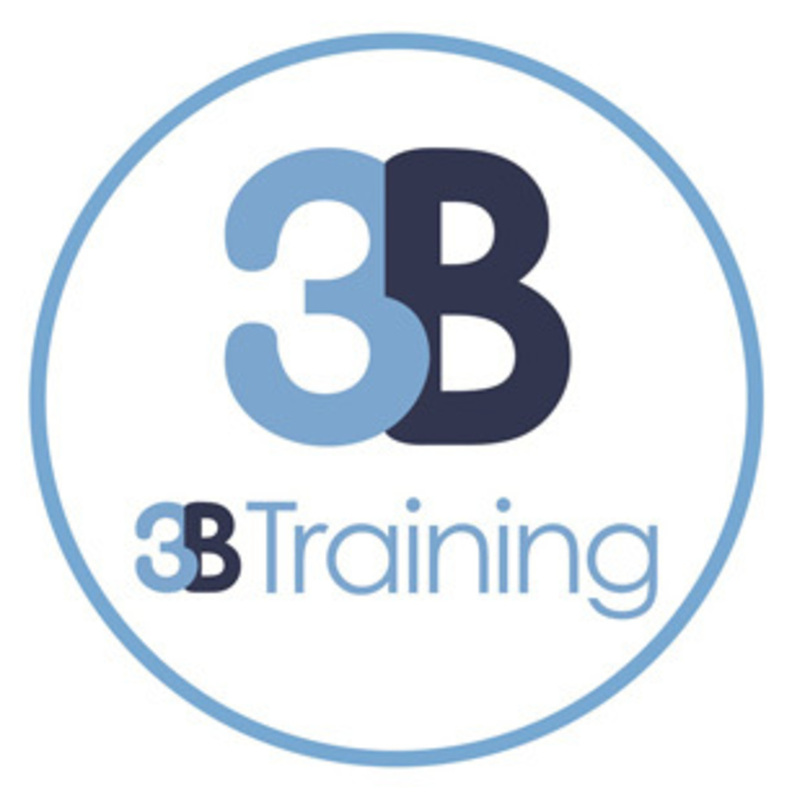 For any assistance or advice please call 01942 597333 or visit www.3btraining.com to book online.